Harstine Island home sales totaled 20 for 2015. The average sale price in 2015 was down 10.5%. How Fast Did Homes Sell? The average days on the market for homes that sold in 2015 was 85 days compared to 94 days in 2014. Land or lot sales in Lake Limerick continue to be slow with 6 lot sales. Timberlake home sales (volume) for the 2014 year were up 3 sales from 2013. This is the forth year in a row that the number of sales has increased. The average home sale price for Timberlake was up 28% from 2013 levels. Lake Limerick, Shelton WA, home sales (volume) through October 2014 shows sales were down by 5 from the same period in 2013. The average sale price for 2014 was down by $13,680. The average days on the market was 94 days down 52 days from 2013 levels. 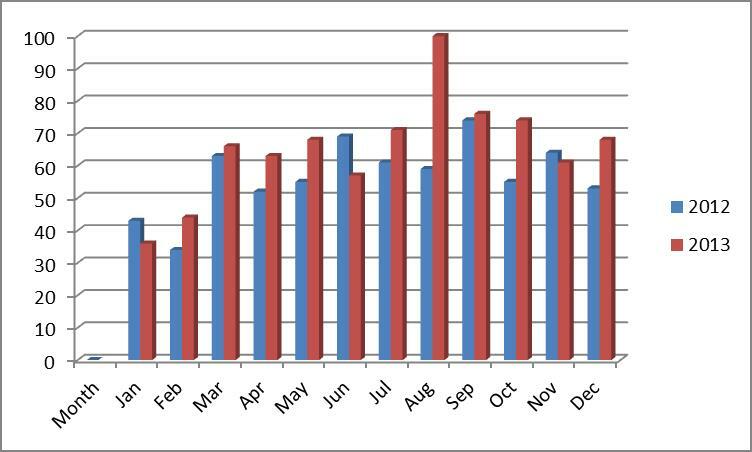 Timberlake home sales (volume) through October 2014 remained constant with 2013 at 33 sales. The average home sale price for Timberlake was up $28,000 from 2013 levels. Timberlake home sales (volume) through May 2014 remained constant with 2013 sales. The median home sale price for Timberlake was up $25,000 from 2013 levels. Prices are up and days on the market are down! Lake Limerick, Shelton WA, home sales (volume)for 2014 through May were down 6 sales from the same period in 2013. The median sale price for 2014 is up by $37,500. The average days on the market was 76 days down 116 days from 2013 levels. Alderbrook median home sale prices are up $96,000 over 2012 levels. Thirteen homes sold in 2013, compared to 25 in 2012. Fawn Lake Home Sales for 2013 totalled 9, equaling the number for the previous year 2012. The median price was up $11,703 or nearly 11% from 2012. 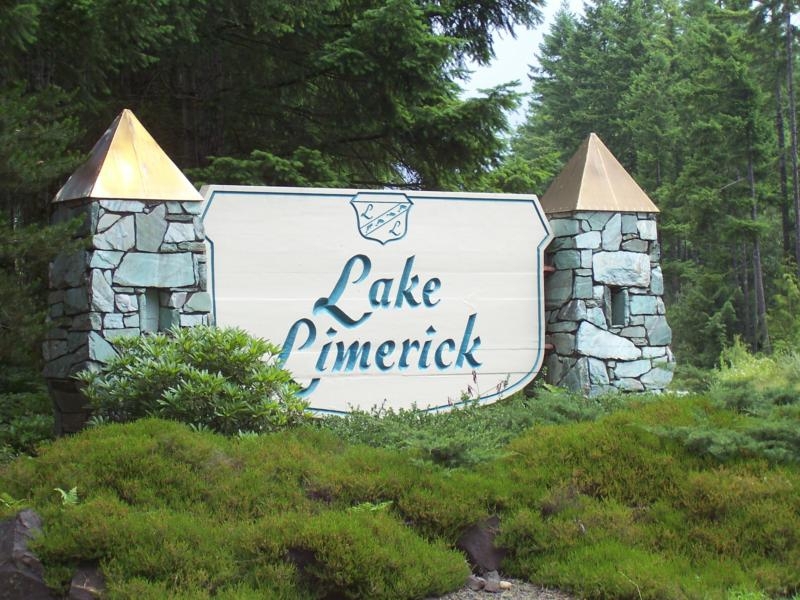 Lake Limerick, Shelton WA, home sales (volume)for 2013 were up one over 2012 sales. The median sale prices for 2013 was up $8,918. Timberlake home sales (volume) in 2013 were up 48% over the 2012 sales. The median home sale price for Timberlake was slightly above 2012 levels. 784 homes were sold in Mason County WA in 2013 compared to 682 in 2012 a 15% increase. The total sale amount for 2013 totaled $142,162,915 compared to $119,078,038 in 2012, a 19.4% increase. The median price for 2013 was $150,000, down slightly from $154,450 the median price in 2012. Fawn Lake is a gated community located on the Olympia side of Shelton. The community is built around private 70 acre lake. There are currently 10 homes for sale in Fawn lake ranging in price from $50,000 - $217,000 for a 1992 waterfront home. In the past year, six homes have sold in the community with sale prices ranging from $39,000,000 to $221,000 for a waterfront home. This equals the number of homes sold in the prior year. Currently there are 9 lots for sale in Fawn Lake ranging in price from $7,000 to $90,000 for two waterfront lots combined at that price. One lot has sold in the past year for $32,500. This was a waterfront lot with all utilities. Lake Limerick Country Club is a private community located in Shelton Washington, (Mason County) with over 1,100 homes and recreational lots. The community has many amenities: A 9-hole golf course and pro shop with a cafe is open to the public. An Inn with a members-only restaurant and bar. Seven private parks, many with picnic facilities and some have boat access and play equipment. The community also has a Great Hall at the Inn. The Great Hall overlooks Lake Limerick and is available for rent for private gatherings. Come to Mason County and visit Lake Limerick and all its amenities in Shelton WA. Mason County offers fun, enjoyment and relaxation to our visitors. The area abounds in outdoor activities. From crabbing, hiking trails, fishing (both freshwater and saltwater), camping, picnicking, boating to just a leisure and relaxing day touring and taking in the scenery. Shelton Washington home search and Mason County home search at Prudential Northwest Real Estate. There are currently 9 homes for sale in Fawn lake ranging in price from $39,000 - $199,000 for a 2008 waterfront home. In the past year, seven homes have sold in the community with sale prices ranging from $140,000 to $232,500 for a waterfront home. This is an increase of two sold homes from the prior year when five homes sold. Currently there are 7 lots for sale in Fawn Lake ranging in price from $7,000 to $105,000 for two waterfront lots combined at that price. I show, list, and sell properties in Shelton, Fawn Lake, Timberlake, Lake Limerick, and the surrounding area Please feel free to use my Shelton / Mason County home search at Mason County Homes to find Mason County homes and land for sale. Specializing in real estate in Mason and Thurston Counties including Shelton, Fawn Lake, Timberlake, Lake Limerick, Harstine Island, and the surrounding area. 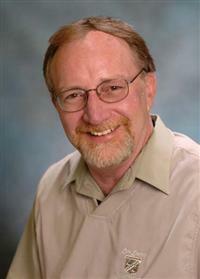 Please feel free to use my Shelton Mason County/Thurston County home search at www.jimshepherd.pnwre.net or www.sheltonhomesnow.com to find Mason County and Thurston County Washington homes for sale. Price range - $33,000 for a "fixer" to a high $167,000 for a 3 bedroom/1.5 bath with 50 ft of lakefront. This is an increase of 4 sales from a year ago where 4 homes had sold during the same six month period. 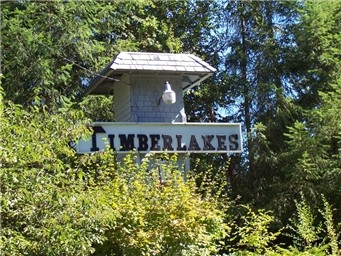 Currently there are 29 home listings in Timberlakes ranging from 3 bedroom/ 2 bath manufactured home for $79,900 to $429,000 for a 3,328 sq. ft. waterfront home with 70 feet of waterfront. There were 2 new listings this month. There are 23 lots for sale in Timberlakes priced from $6,000 for a camping lot to $99,950 for a waterfront. Seven lots have sold in the past 180 days ranging in price from $8,000 to $59,000 for a waterfront lot with septic. Timberlakes located a few miles outside of Shelton WA in Mason County. 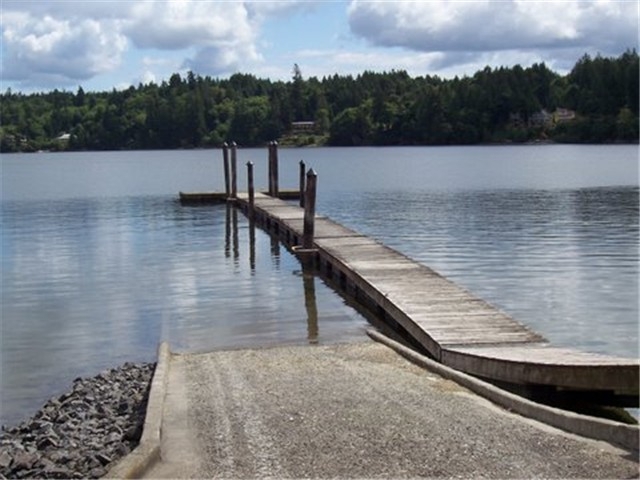 Enjoy water skiing, or fishing on Timberlakes two lakes, or crabbing and fishing on Timberlakes private saltwater dock and boat launch that is located on Pickering Passage. The Community Parks feature a sports court for basketball, tennis, a picnic shelter, and disc golf course. Shelton Homes for Sale - Fawn Lake Market Report. Fawn Lake is a gated community located on the Olympia side of Shelton. The community is built around private 70 acre lake. In the past year, seven homes have sold in the community with sale prices ranging from $140,000 to $232,500 for a waterfront home. There are currently nine active listings ranging in price from $39,000 - $199,000 for a waterfront home. Homes on the market at the end of 2011 are priced on the average $84,784 more than the average price for homes sold in 2011. The average price for homes on the market at the end of 2011 was $256,043 while the average price for the homes sold was $171,259. Mason County has a large disparity ($84,784) in home sale prices for 2011 verses homes on the market.